Kimberlee’s dead. Has been for a while, actually. Stuck haunting the halls of her high school, she’s doomed to an afterlife of boredom. That is until the new kid shows up. The first thing Jeff spots is Kimberlee lying on the floor as other students walk right through her. Pretty soon she’s harangued him into helping her escape to the afterlife. To be honest, I knew nothing about this title until I read the novella One More Day. 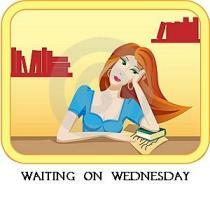 I added it to my TBR list because I am a fan of Aprilynne Pike's Wings series. It was a good twist on a modern day thief trying to redeem herself in the afterlife by convincing someone to help her return the good she has stolen. 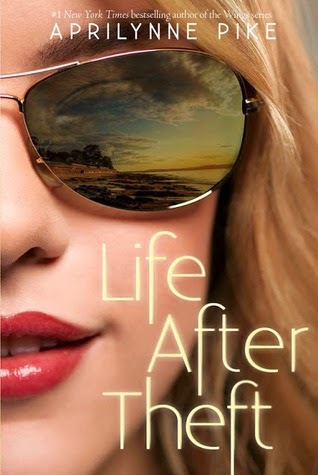 It reminded me of a made for TV movie and lacked the depth I am used to from this author but it was still a fun read! Jeff goes through the usual peer pressure of trying to fit in at a new school while being coached by the ever popular Kimberlee only to realize that he is better off being himself to attract the girl he likes. We also discover a few things about Kimberlee that are not so likeable. Towards the end of the book, I felt like I wanted to punch this girl out. There are definitely themes you could draw out for an ISU assignment - shop-lifting, peer pressure, dating, bullying. Tons to analyze for a stand-alone title. Overall I would recommend it to a pre-teen audience just heading into high school. I love libraries. I really really love them. I could spend hours and hours in a library. I have probably logged more hours than I have working. 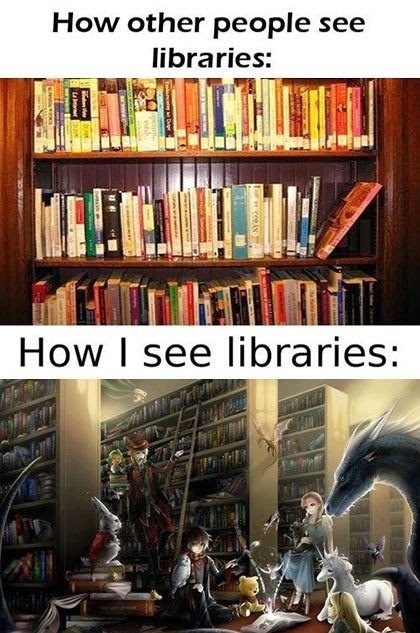 I have even visited libraries when I've been on vacation...have you? I came across an interesting article this week about library cards. 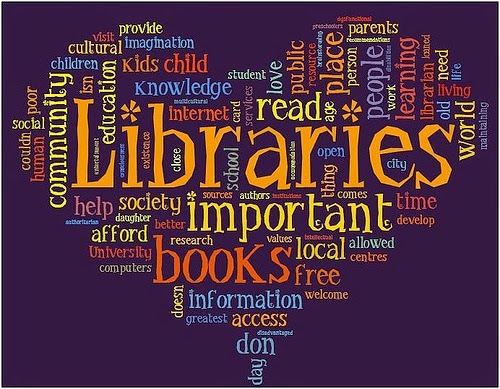 (Click on the link and take a look at different library cards from different states. Have you ever given thought to how different each card is? Some of them are even key fobs now. 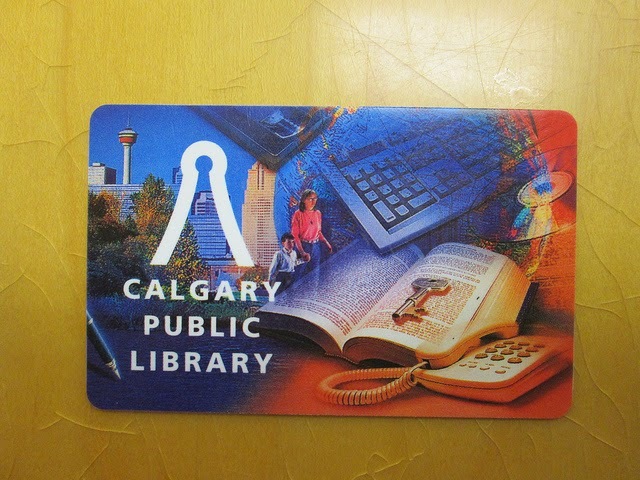 The last time I renewed my library card, I was able to choose betwee 4 - 5 different designs. 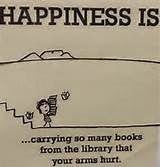 The librarian mentioned that patrons find them easier to locate in a bag or purse and because kids get a choice as well, it helps them remember to use it. GREAT IDEA!! Librarians, school representatives and technicians take note - Wouldn't it be great to see libraries hold a drawing contest for children and let patrons vote on a design to place on their library card?? An old school rival will do whatever it takes to ensure Bernie's failure, even if it means destroying his world. 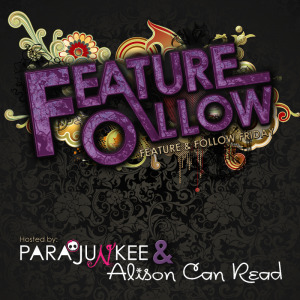 Why do I write for Young Adult? First of all, I love fantasy and science fiction. When I started writing my book, I had the pleasure of 25 people volunteers who read the early drafts. When I talked with them about their reactions, I was surprised that half of them thought the book was for young adult while the other thought it was for adults. When I started, I didn’t have a particular group in mind. I just had a story I wanted to tell. 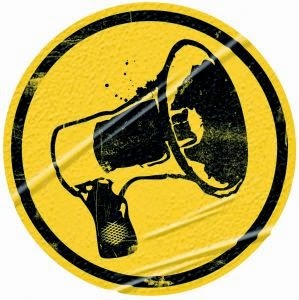 My writing style, shaped from years of business writing, was focused on communicating simply and effectively. Descriptions and embellishments were not a part of business writing. 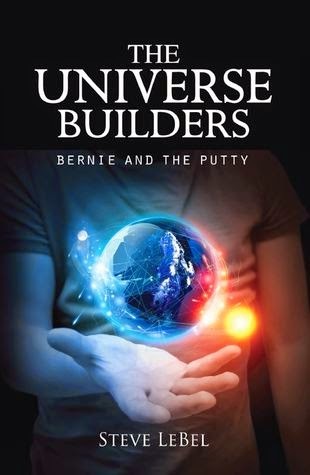 When I wrote The Universe Builders, I had to learn a more descriptive style of writing and even describe the feelings and emotions of the characters. But I still did it as simply as I could. The outcome is a book that is easy to read. The major themes are adolescent and young adult, although some have called it a coming of age book because of everything the young god experiences during the book. 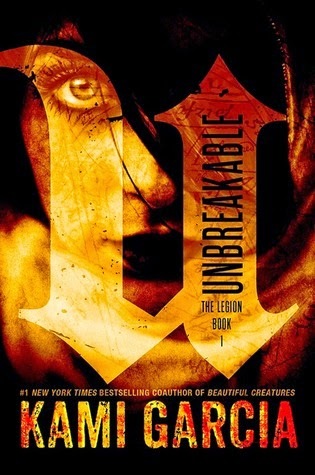 If you follow our blog regularly, you know that I'm not a big fan of contemporary YA but I do read it every now and again for a break from the supernatural and because there are some books that receive so much buzz that I have to find out what the hulabaloo is all about. 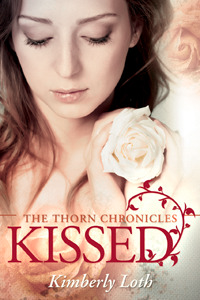 Anna and the French Kiss is one of these books. I have been waiting nearly 4 years to read it and found it to be incredibly refreshing. Stephanie Perkins captures the very essence of falling in love for the first time. I had this book finished in two days and it takes a lot for me to read that quickly. Or rather to find the time needed to read that quickly. Anna was not thrilled to go to Paris for school and was totally against it. She has to cope with making new friends, culture shock, adjusting to language barriers. She's got a lot on her plate. Normally I don't like it when books make modern day references but I love how Anna compares her board in school to Hogwarts without everything cool. Not to mention, Anna starts to fall for a friend. A guy friend who has a girlfriend. And a friend who has another secret admirer. It is all very confusing but somewhere along the way, Anna and St Clair develop a bond that makes sense and works for the time being. Anna's journey takes her through a lot of personal development and she bends the rules a little bit. She is a good girl who makes some really good decisions. I loved this book. It felt real and the environment in Paris made me want to spread my wings and try something new. Read Anna and the French Kiss if you want to reminisce about falling in love, going outside of your comfortable boundaries and exploring the limitations of your heart. 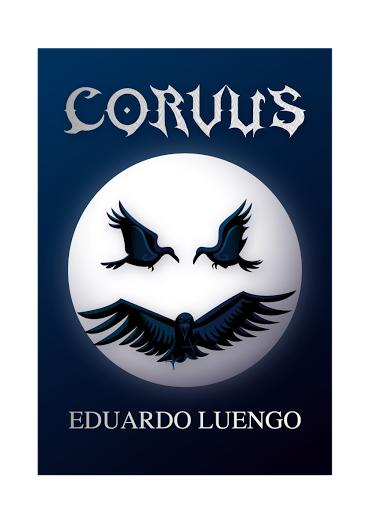 Today, The Paperback Princesses are happy to introduce Eduardo Luengo and his new book Corvus. Paris, 1337, is a dangerous and terrifying place to live. Every night, countless citizens are found dead, either killed by blade or by beast. When the King and the nobles flee the city with no concern for those they are leaving behind, the townspeople begin their march toward exile. The only hope for their salvation lies with the Order of the Knights, a group of young elite soldiers assembled to defend the land, who go to Notre Dame to investigate the mysterious happenings. 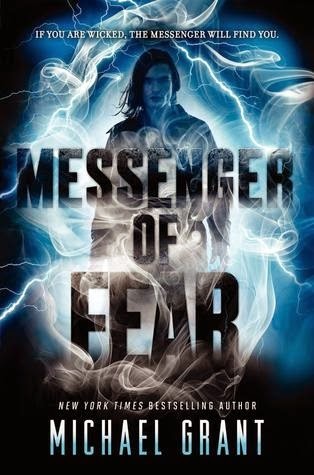 Only one knight returns and what he has uncovered is chilling: what is terrorizing the streets of Paris is not human at all, but are called “Harbingers”, mysterious creatures who seem to exist only to kill. For some time, I had the idea for a story forming in my mind. And by that I mean a whole year before I actually wrote anything down. Partly, the reason why I only ruminated on it was because I was writing a different project, which in the end, I decided to drop. However, that didn’t stop me from developing the characters and starting my rounds of After canning a couple of drafts from my first project, I decided to finally start working on Corvus. It was a new story, a new world, and new people, and my excitement was limitless. So much so that I wrote over forty pages in one week, while at the same time keeping my high school homework in check. I had a good reason to write. It was passion what drove me to perform such feat in a tight schedule. Passion for something is what propels many people to follow certain paths or look for certain jobs. I know for a fact that writing is my passion, and new projects are always exciting. Passion for writing is the best incentive I know to undertake in a huge journey such as writing a novel. Whenever I start working on a new story, there’s this rush of excitement and imagination that is almost palpable. I tend to take out my notebook in the middle of class and begin scribbling little notes for names and events that would take place. I write short bios of the main characters. I also start conducting lengthy research on topics, in this case, ranging from the Monarchy and Feudalism, to the story of France up to the point Talking specifically about my novel, I knew I wanted the story to occur in Paris, century. I was convinced that the Gothic architecture of the time and place were perfect for the events yet to happen. Also, the setting ties in smoothly with the dark fantasy elements that I introduce later in the story. Corvus deals with themes that range from loyalty and friendship, to life and death. Death plays a huge part in Corvus. It is the reason why the main conflict starts. It is also the beginning of a new journey. Death plays a huge role as to how the characters deal with it, both the living and the departed. Death is the ultimate force of nature that we are Loyalty, friendship, courage and honor are some of the other prevalent themes in Corvus. They are inherent traits in every human being and also some of the hardest to maintain. They are what make any human truly admirable. These traits are what real heroes are made of. They are what compose those whom we admire and follow. And personally, they provide a good incentive to write.Commitment and passion for writing keep me from giving up. But important themes such as life, death, friendship, honor, and many others are part of the unlimited chest of ideas from where I can keep writing until the end of days. From the Press Release: Eduardo Luengo was only fourteen-years-old when he was given a writing assignment in school to write a short story. Although the teacher required the story to be a mere two pages long, Luengo took it upon himself to write forty pages. Instead of being impressed by his initiative, he was accused of stealing the story from the internet. Over the past four years, Corvus was completed. the ages and an unforgettable story of friendship and survival in a world where nothing is black and white and everything is gray. Amazon.com and can be ordered from all good bookstores. 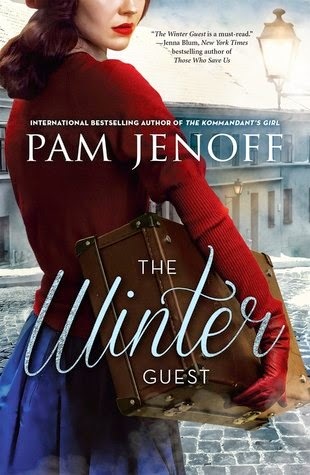 A big thank you to Harlequin for sending this ARC to me! Another reason I write YA is that I get to fall in love over and over and over again. Those feelings, the butterflies, the heartache, the emotional roller coaster is something that I enjoy experiencing. 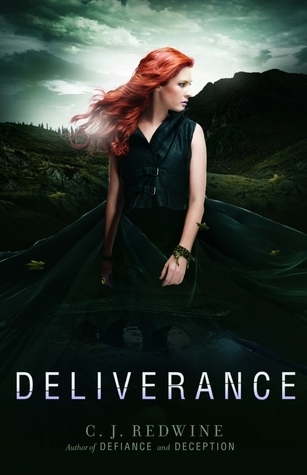 When I write YA love stories I get to have those (and many other) feelings." I've said it before and I'll no doubt say it again, but I love it when a book surprises me. 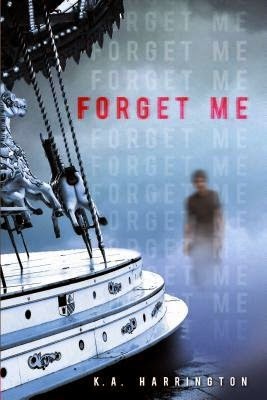 When I started 'Forget Me', I had no recollection of the blurb I'd read when I requested an ARC of the book and I had no cover pic on my arc - so no hints, I was going in blind. What I got was a tight, engrossing thriller with great characters and and a beautifully executed denouement that took me completely by surprise. Best friends Morgan and Toni are completely realistic and their snippy banter was never over-the-top. Evan was at time a little difficult to puzzle out - his reactions not quite following the expected. Which of course adds to his air of mystery, but all is very satisfactorily explained. Reece's character makeover was so sweet, it was just lovely - not overdone or unbelievable. His lapses back to annoying jock are very funny. We all know someone like him. There are layers and layers of mystery withing the story that add more and more suspense for the reader and muddy the water beautifully. I'll be honest, my brain was edging towards cloning or some such thing - but I was sooooo wrong. 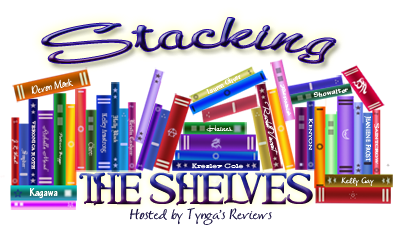 At one point I even thought we'd need a 2nd book to sort it all out, but no. Thank Goodness! Everything wraps up nicely and all the clues click into place, giving a very satisfying conclusion. An absolute must read for thriller/mystery fans. Have you ever been to BEA? If not, what's stopping you? If you have, what was your best experience there? How did you come up with your blog title and address? Does it have a special meaning for you?